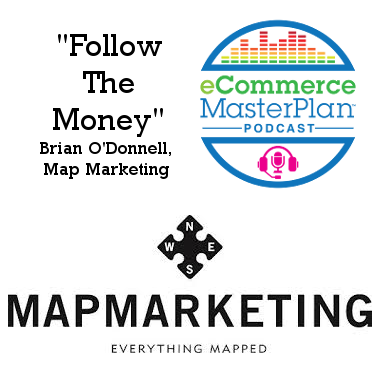 Brian O’Donnell is the Managing Director at Map Marketing. They launched over 40 years ago, and have sold over 1 million personalised map jigsaws! 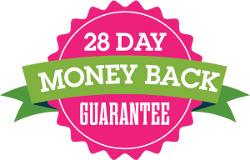 For every gift eCommerce business I’ve worked for Map Marketing products have been a season after season best seller. As well as selling via resellers in the UK, USA, Europe and Australia, they also have four of their own niche eCommerce businesses – all of which moved to Shopify in 2017. To survive for 40 years requires knowing when to adapt to your environment, and when to push the boundaries. In the early 2000s, Brian was working for a music club in direct marketing and customer acquisition. The club gave out free cds to people, who were then hooked in. While he was there, offline response rates were declining and online rates were beginning to grow. The company had a typical website for the time but found that it wasn’t really good for customer acquisition. After working with some agencies, the company built a microsite for each ad that had just the products for that ad so people could convert quickly without logging on or searching for things. In 2003, they acquired one hundred thousand customers online, and Brian realized that there really was something to this online venture. He moved on to become the eCommerce manager for Suttons Seeds, which had a website that closed between the hours of midnight and seven in the morning. Another problem was that although the company had thousands of products, only seven pages of indexing showed up on Google. He learned a lot about SEO and Google adwords while working there. After moving to a niche arts and crafts company as their eCommerce director, Brian received experience moving a website to Magento. It was an interesting experience, and he made a mental note not to go to Magento again unless he really had to. Listen to hear an example of how Google adwords work and why both the customer and Google must know what is on each page. In many ways, Map Marketing is a dropship specialist. They manufacture personalized products, primarily jigsaw puzzles with the customer’s house or perhaps where they met their significant other as the centerpiece of the jigsaw. If you’ve ever given or received a map jigsaw with such a personalization, no matter who you bought it from, it’s very likely that Map Marketing made it. 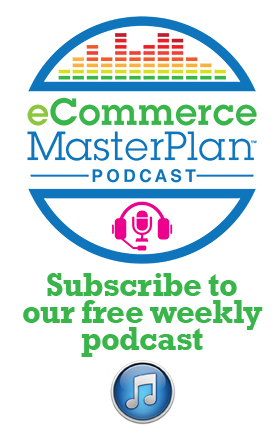 Listen to learn why dropshipping doesn’t go on Shopify and how Map Marketing does their warehousing differently. Map Marketing employs about 30 people, the vast majority of whom are in production. They print maps, laminate them, and make the jigsaws. The company outsources a lot of their selling to resellers, catalogues, and websites. For their own marketing, they have a team of four people plus a graphic designer. Other than the warehouse employees, they also have finance and customer service done in-house. Occasionally they hire a freelancer for technical stuff on the websites. Listen to learn why freelancers are awesome and where Brian finds his freelancers. Having been around for over 40 years, Map Marketing has to know when to adapt to a new environment in eCommerce and when to push the boundaries. Brian recommends following the money to know which route to take. Push the places that are growing the fastest, and don’t stress about things like seasonality. If 70-80% of your sales are in November and December, don’t stress about July. Even increasing your December sales by 5% would probably be better than doubling your July sales. Enhancing what you’re good at is probably going to be better than focusing on where you’re weak. It’s also a question of circumstance. Common advice for trying something new is to fail early. Brian recommends sticking with it, tweaking it, and really trying it before you give up. If you really believe in something and really think it’s the correct route to take, stick with it longer than you initially thought you would. Listen to hear some encouragement about timing and waiting, especially if it doesn’t cost you much to wait. Since Map Marketing has four different product ranges and four different customer bases, they made four different sites. The first is Map Marketing, which sells war maps to business customers who want a map in their office. The second is Butler and Hill, a gift division that was launched to differentiate gifts from business maps. The third is Geopacks, which is a resource for geography teachers. The fourth and final site is All Jigsaw Puzzles, which sells jigsaw puzzles to adults. There is a huge market in jigsaw puzzles that Brian wasn’t aware of until a few years ago, and now they make their own adult jigsaws. He gets excited when they commission new designs of bawdy cartoons to put out on the 1,000-piece jigsaw puzzles. Don’t live in Google Analytics. Focus on selling. Focus on your niche. 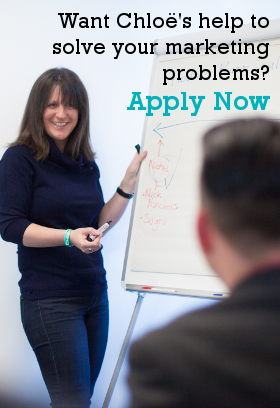 Within all your sales channels, find the niche within your niche. Find where you are getting your revenue from, not your traffic, and work on that. Mine that channel.